Does anyone have sound issues on side B ? I have saturation and some guitar are barely listenable... I have to check my system and verify everything's ok, but I think there's a problem on the side B of that pressing. Or maybe just the one I bought. Another superb release from In Flames. 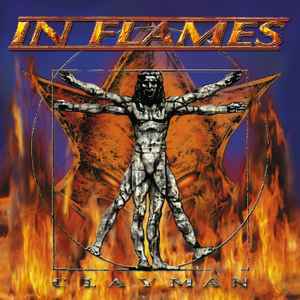 This release and the next two releases are when In Flames were at the peak of their creativity and insight. The releases that came after are still top notch, it's the difference between an A and an A+ imho. Best death metal out there.